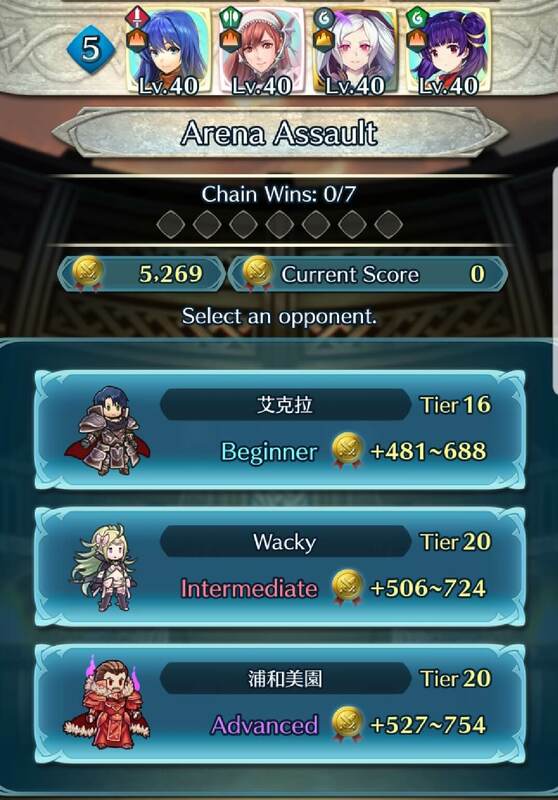 Much like the normal Arena mode, Arena Assault is a game mode where you battle against other players’ Arena defense teams, which are all worth different point values. This generates a score, which is then compared against other players’ scores for a ranking system of rewards. Unlike in Arena however, Arena Assault forces summoners to commit to seven battles in a row, against seven different defense teams. 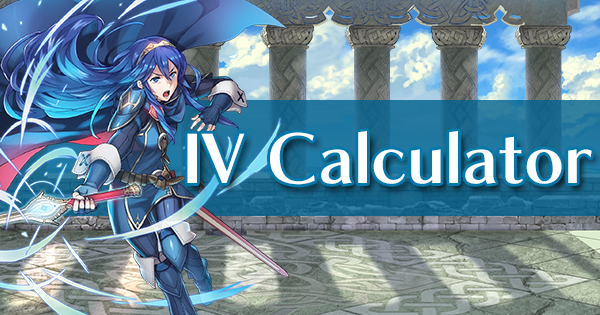 During these seven battles, you cannot use the same unit more than once, meaning that you need a minimum of 28 units in order to do a full Arena Assault run. Arena Assault is generally seen as endgame content, and optimizing Arena Assault score is not done overnight- this is a project that will need to be developed over a course of several months, particularly for f2p players. In order to maximize your score, you want to face the enemy Defense teams with the highest point values- this is done through raising your main score team’s point value. As of the 2.7.1 version of the game, all seven battles’ point values are seeded from the initial battle, meaning that you only need one high scoring team in order to seed the point range of all seven battles. 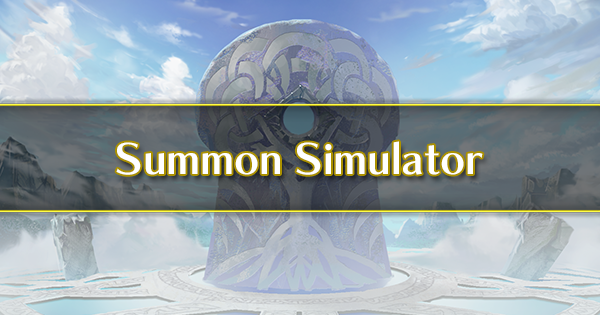 This allows summoners to build one or two ‘score teams’ comprised of 4 high scoring units each, and then build the 6 reserve teams out of lesser-scoring units. 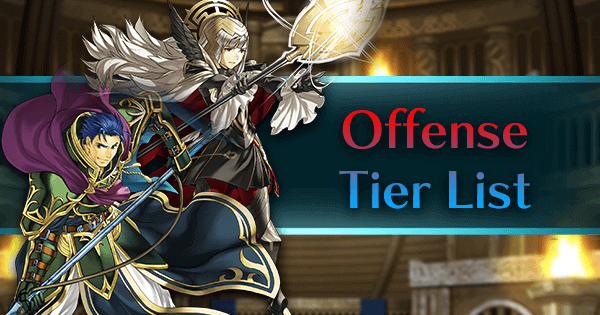 Lesser-scoring units include units like Bladetome mages, healers, and dancers, who may make your various battles much easier. 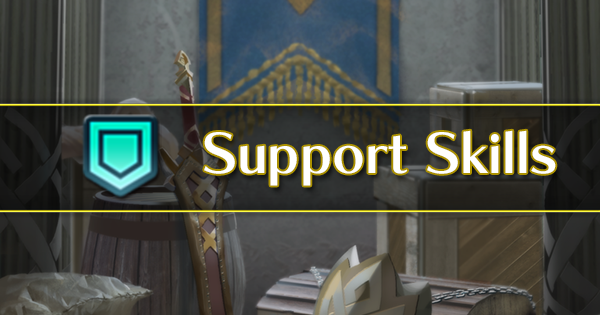 Note that because Arena Assault does not cost any resources, it's possible to back out after seeing your opponents in the very first fight. You can do this to try and ensure a higher score from your first battle (for example, if your score range is 740-748, you can challenge it as many times as necessary until you find an opponent who will give you 748 points for a victory). 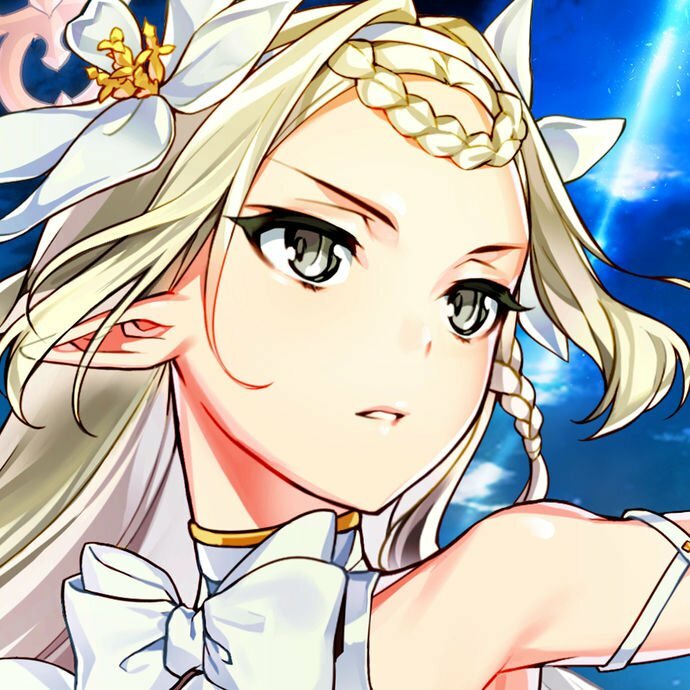 The highest scoring units are units who have 4 attributes: high BST (Base Stat Total), skills with high SP cost, high merges, and season-appropriate blessings. This is the total of all of your unit’s stats, minus their weapon damage and any stat boosts given by skills. As a general rule, armor type units have higher base stat totals than other units. Units introduced after CYL 1 have roughly 3-6 more stat points than units introduced before CYL, meaning that a unit like Soleil will have a higher stat total than a unit like Lon’qu. Stat totals are taken in ‘bins’ of 5 and rounded down. A unit with 159 BST will score the same as a unit with 155 BST, but a unit with 160 BST will score slightly higher than 159, and so on. In order to best manipulate this, it’s good to look at unit IVs, particularly superboons and superbanes. Do any units have superboons that will push them up into the next BST bin? For example, Gwendolyn has a BST of 169, but with a superboon in Speed. With a +SPD IV, Gwendolyn can reach a BST of 170 and increase her score potential. As a general rule of thumb, here is a list of unit types with highest to lowest BSTs. Note that after CYL 1, stat totals of many different unit types changed, raising the BST of predominantly melee units. 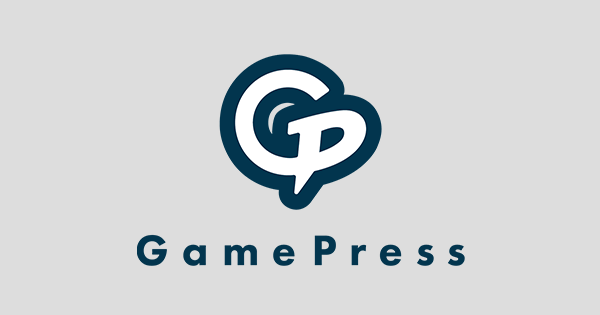 You can check the Gamepress Heroes list and sort by Total for a direct comparison of every unit's BST. 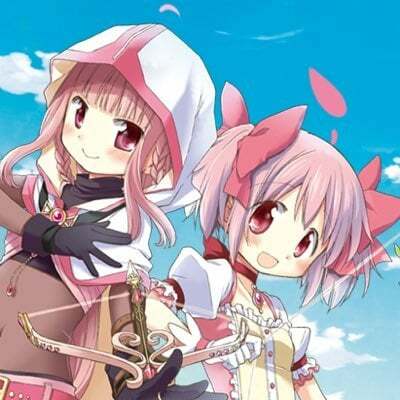 Units with uninheritable skills or weapons (‘prfs’) are predisposed to gaining higher score, due to these skills granting them the maximum amount of SP for that particular skill slot. Prf weapons grant 400 SP, while refined weapons grant 350. Unrefined weapons grant 300. 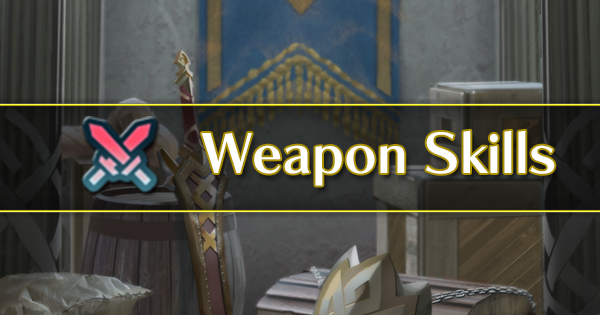 If your unit does not come with a prf weapon, it’s highly recommended to give them a refined weapon. For Support Slots, Dual Rally skills and healing skills give you 300 SP for the slot. Position-based skills (Reposition, Pivot, etc) and single stat Rally skills only give 150. Micaiah’s prf, Sacrifice, gives 400. 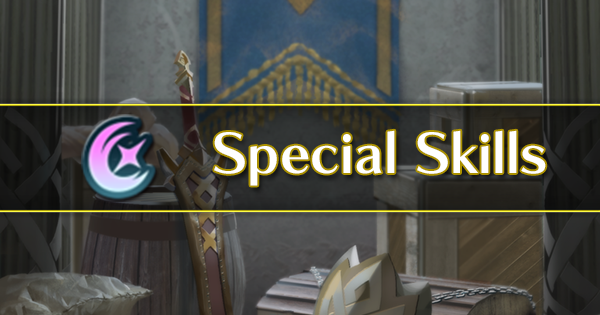 For the Special Slot, prf Specials such as Black Luna and Radiant Aether are the best-in-class, followed by the inheritable Aether and Galeforce. All other Special skills will generate less score. For the A slot, Death Blow 4, Distant Counter and Close Counter are by far the best skill for SP usage, at 300 SP. Prf A slot skills (Laws of Sacae, Dragonskin) are also applicable. The next best are Bond skills, Stance skills, Breath skills, Blow skills, Brazen skills, and Heavy/Flashing Blade, which have 240. For the B slot, prf skills such as Beorc’s Blessing, Crusader’s Ward, and Solar Brace are the only skills that can reach 300 SP. 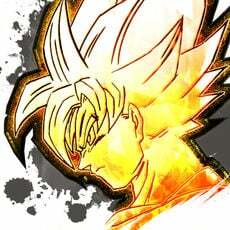 After that, you have 240 SP skills, such as Chill skills, Dull skills, Fighter skills, Flier Movement skills, Renewal, and notably, Quick Riposte. 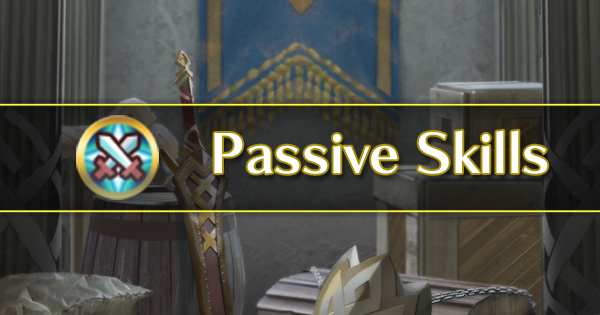 In the C slot, prf skills such as Ostia’s Pulse grants the highest SP for the slot, followed by Smoke skills, Tactic skills, Armor March, Drive skills, Ploy skills, and Dual Spur skills. 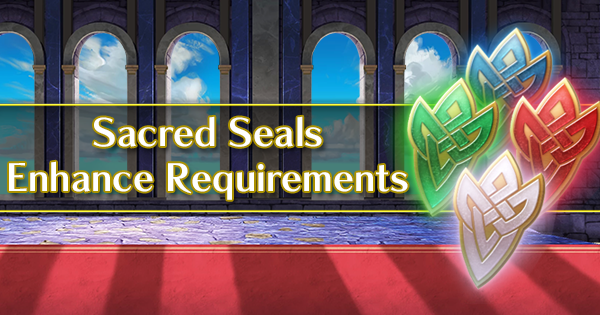 Seal Slot SP is also measured, with seal costs corresponding to their skills. 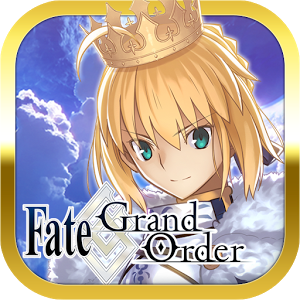 Therefore, as of 2.7.1, seals like Quick Riposte, Close/Distant Def, and Ploy seals will all give the highest score. It is important to note that like BST, skills are also in bins, to the nearest 100 points. This means that increasing total SP costs is only worthwhile if you can increase 100 points worth of SP, so increasing a 240 SP A slot to a 300 SP Distant Counter does nothing if your total SP is more than 60 points from the next 100 bin. For f2p players, it’s important to collect units such as Fae (Renewal), Ares (Brazen Atk/Def), Legault/L’arachel (Tactics skills), and Tailtiu/Soleil (Drive skills), who can all pass down their high SP skills at 4 stars. Chrom and Cordelia must be promoted but they can also pass down Aether and Galeforce, respectively. Merges are self explanatory. It’s generally best to have a +10 of as many units in your score team as possible. For F2P, this usually means looking for 3-4 star units who you can collect 11 of and promote to 5 stars with feathers. 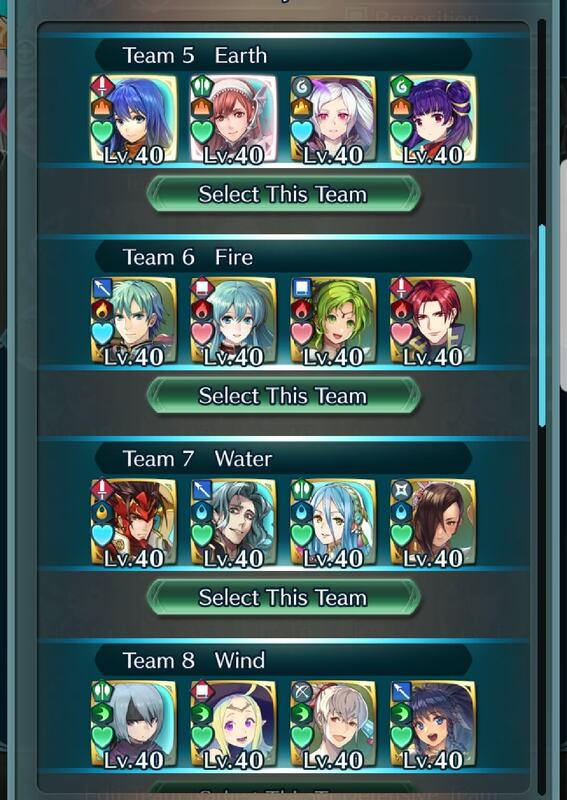 The best F2P friendly units to merge for score are low rarity armors, such as Sheena, Draug, Effie, and Gwendolyn. The next best are post-CYL melee unit demotions, like Soleil and Shigure. Along the same lines, you may want to consider low rarity pre-CYL units with higher-scoring prf weapons, such as Caeda, Raven, Eirika, Seliph, Clair, and Camilla. Like many other game modes, Arena Assault is also affected by blessings, which can drastically change the score potential of any team. 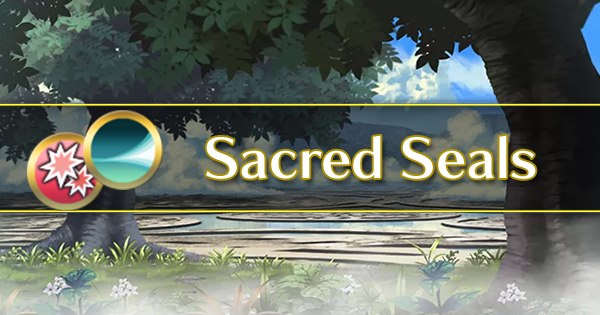 During their active season, blessings add additional score for each unit blessed on the field with their corresponding legendary hero. 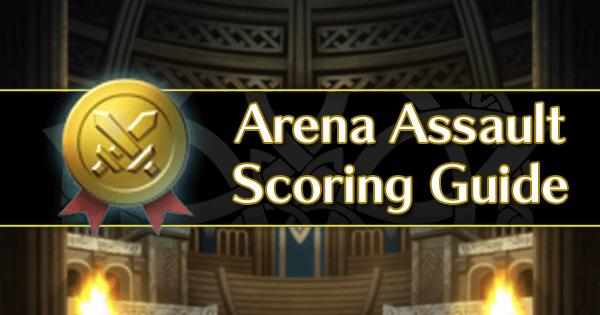 In Arena Assault, you get a bonus +1 to score for each correctly-blessed unit fielded among all 6 of your reserve (non-score) teams. Your first team is the only team that needs to worry about the score bonus of using a Legendary hero with correctly-blessed allies. The remaining 6 teams only need blessings applied to them to get the +1-per unit bonus to your score. More on this can be found in the Diversifying Blessings section. When using a Legendary Hero alongside your Blessed units in your score team, each blessing gives you 2 points- but blessings are additive. 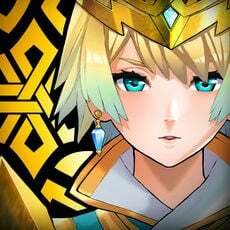 If you have 1 Fjorm and 3 blessed heroes during water season, you gain an extra 6 points. If you have Fjorm and Legendary Ryoma and 2 blessed heroes during water season… you gain 8 points. Likewise, 3 Legendary Water heroes and 1 blessed hero only nets 6 points. This means that for the absolute maximum blessing score, it’s optimal to have 2 legendary heroes +10 and their corresponding blessings on your team. Most people won’t be able to manage this, but it’s still a good idea to try and focus on merges for your legendary heroes if at all possible, as using just a single well-merged legendary hero in your score team can give you a significant score boost. In order to optimize your score, you will need 1 or more Legendary Heroes in your main score team. As of August 2018, there are 9 Legendary heroes, each with prfs and 1 prf skill (save for Lucina, who has 2). 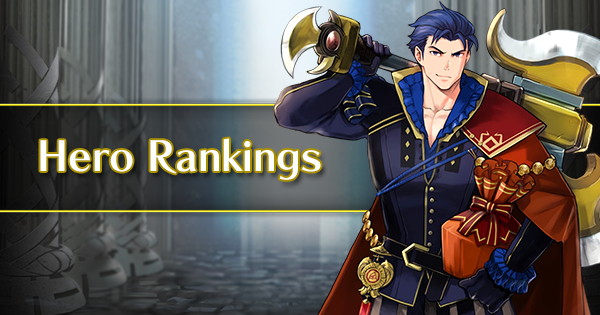 The only thing that sets them apart from one another on a score basis are their BSTs, meaning that in the order of best-scoring to worst-scoring Legendary heroes, we have: Hector > Robin = Ike = Fjorm = Ryoma > Lucina > Lyn = Ephraim > Gunnthra. The Season mechanic means that you cannot consistently use the same Legendary Hero and Blessing combo on your score team for the same results. While it’s possible to use the same 3 unit core with a different Legendary Hero every week, this method will quickly burn through all of your accumulated blessings, as you have to re-bless your units every week. Therefore, it’s more resource-effective in the long run to have multiple score teams for different seasons. There are 4 seasons, and 2 are on rotation every week. This means that for complete coverage of all seasons, one would need 3 separate score teams with 3 separate merged Legendary Heroes. However, having only 2 score teams and 2 merged Legendary Heroes nets almost the same results, with 5 / 6 possible combinations accounted for, or 83% of Arena Assault weeks. The only season you would not have a score team for is Wind/Fire. Due to this, it’s generally recommended to have 2 score teams with 1 merged Legendary Hero each for a balance of Season coverage and reasonable investment. All of the above applies only to score teams, but what about your other 6 teams? These remaining 24 units can be anything, with any BST range, any skills, and any level of merges, and it will not affect your score seed. However, if units with season-appropriate blessings are fielded, then you gain a bonus +1 to your score per unit. This means that summoners need to look into blessing their pre-designated AA teams for maximum coverage. There are several ways to do this, each with different levels of investment and return. For simplicity’s sake, we will refer to different Seasons and their blessings as A, B, C, and D.
Using this method, you will only need to raise 7 teams of 28 units, however your score will not be optimized blessings-wise. This method allows for +24 bonus points during every single combination of seasons, but requires 14 teams of 56 unique units. In this method, you would need 4 A teams and 4 B teams in the event that you have a A/C, A/D, B/C, or B/D season, which would mean that you use either the A team or B team for scoring but could not use the other score team for bonus points. For example, if it’s A/D season, you would use your A score team to secure your score seed, then you would use teams 3, 4, and 5 for a +12 bonus score. Then you would use teams 12, 13, and 14 for another +12 bonus score, for the maximum bonus of +24.